Factory Authorized Appliance Repairs top name brands! Now your favorite appliance technicians are part of a Samsung authorized repair center. DG Appliance Service is not only LG certified, we’re now authorized by Samsung as well. This means you can call thesame great technicians you’ve come to love throughout Ventura County and we can provide you with family service for your Samsung appliances, often the same day. Whether it’s LG or Samsung appliancerepair, DG Appliance Service has you covered. LG and Samsung Los Angeles appliance repair center is an official factory authorized repair center. This means that you’ll not only get great rates, you’ll have your appliance repaired the right way the first time you call. It’s important to remember that a major component of affordability is fixing appliances correctly the first time so there won’t be a next time. This is why you want an LG & Samsung Factory Authorized repair center to take care of any problems you may have with your appliances. 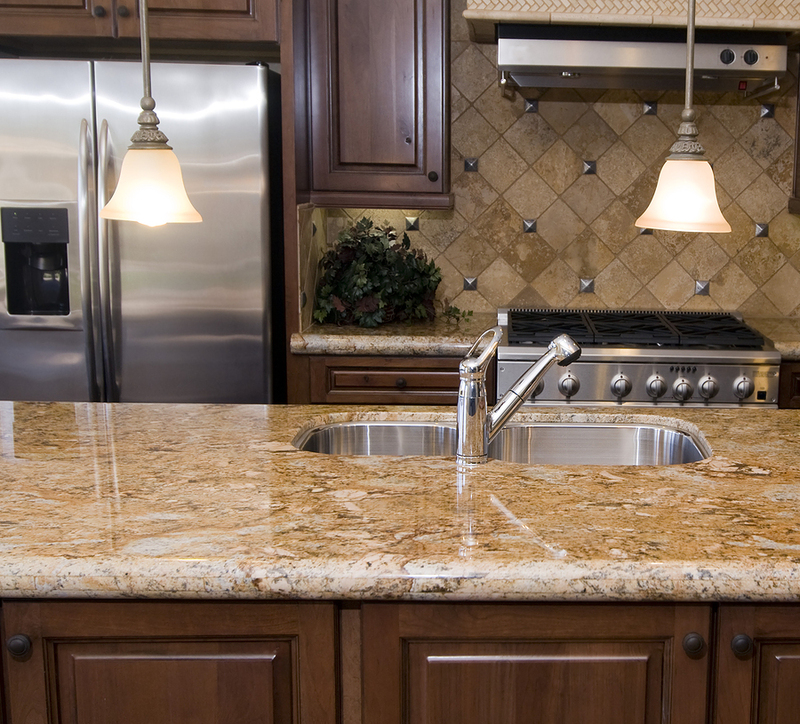 The advantage DG Appliance Service has over many of the other appliance repair services in the area of San Fernando Valley, Ventura County is our extensive experience and wide range of appliance and brands we are able to service as a result of this experience. Through a program of continued and dedicated development, our service and technicians are now not only the friendliest you’ll find, but also the most highly skilled. It’s important to keep up-to-date with the many different brands out there today and their continuous creation of new and more advanced appliances, as there are numerous repair services out there today. That is why we have strived to become the leader in appliance repairs in Los Angeles and now are LG as well as Samsung authorized appliance repair Los Angeles specialists ready to meet your needs with a warm smile and a competitive rate. The best thing about hiring Samsung factory authorized technicians to repair your appliances is the piece of mind that comes from knowing your appliance will be repaired correctly, the first time, by a knowledgeable expert. Our technicians have many years of experiences behind them which allows us to do the job right, and fast too. DG Appliance Service technicians can fix refrigerators, washers & dryers, stoves, microwaves, and all other major appliances. Our repair center is LG and Samsung certified, but we can repair any brand of appliance. Furthermore, we don’t just fix the current problem. We also provide tips and suggestions for maintaining your appliances and avoiding future service calls. Our business is keeping your appliances running for many years to come and our goal is to build a relationship with our customers that keeps them coming back to DG Appliance Service any time they need appliance repairs or maintenance. Fast service, because we are very experienced, we get the job done right — quickly! We treat our customers like Family! We get to know our customers and their appliances. We teach you how to avoid appliance repairs and how to care for your appliances properly. DG Appliance Service in Los Angeles has over 12 years experience in the appliance repair industry and in this time have spread our appliance repair knowledge base over a much wider area that it was initially. With all of your choices today for appliance service and repair, we are grateful you are considering our company. DG Appliance Service is a factory authorized appliance repair center for name brands such as LG Electronics, Samsung, Magic Chef and Haier. A privately owned company, we offer that extra personal touch that only comes from knowing our customers and the area as well as we do, in fact the owner himself who initially founded DG Appliance Service in 2001 is on our staff as a technician! As the first in a long line of technicians, he is not only familiar with the area but also a whole range of brands and appliances. Our well-trained technicians are constantly upgrading their skills and frequently attend training courses ensure our Los Angeles repair service is the best it can be. Your LG authorized appliance repair Los Angeles service, your appliance repairs are in safe hands with DG Appliance Service. • And many others; just ask and we’ll do the rest.